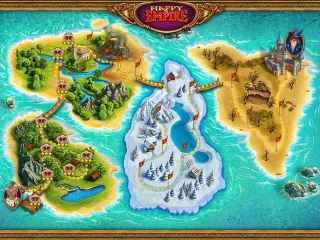 Free Download Happy Empire Game or Get Full Unlimited Game Version! The evil wizard Moramor has captured the Happy Empire! 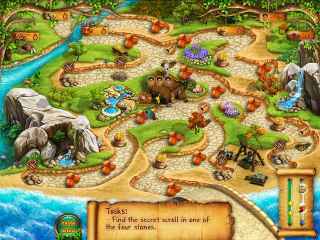 Help Princess Leya overcome difficulties, banish the evil wizard and restore the empire! In order to get advantaged of playing Happy Empire full unlimiteg game version you must register the game.